We’d love your help. Let us know what’s wrong with this preview of Heart of the Sea by W.M. Fawkes. Heart of the Sea Poseidon has longed for Nerites for years, but with every god and titan making eyes at Nerites, he figures the nymph could use a break. 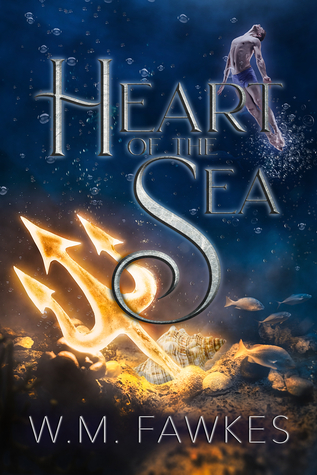 To ask other readers questions about Heart of the Sea, please sign up. I grew up reading Edith Hamilton's "Mythology" over and over again. This is a delightful revisionist story that can be enjoyed by both novices and those with some knowledge of classical mythology. I look forward to the series of books that will be written by Fawkes and Burns. Short and sweet. Usually don't like books with mythology as a theme but I've always had a soft spot for Posiedon, and in this case it's well deserved.